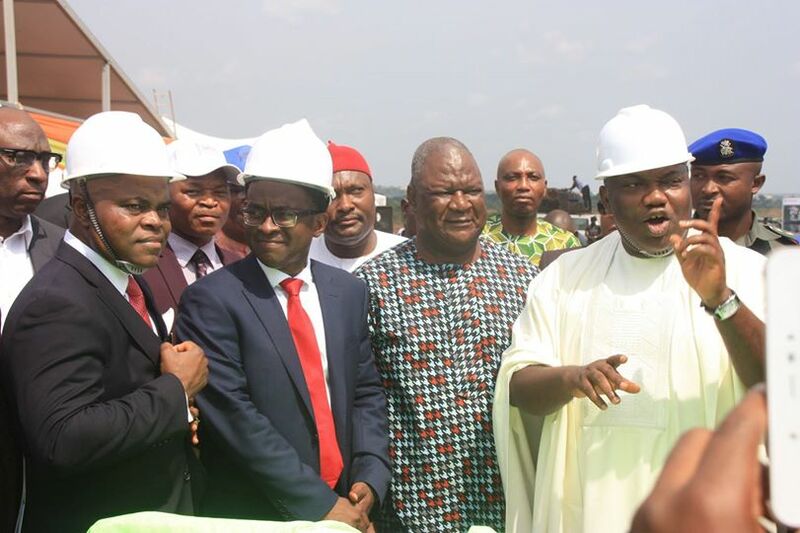 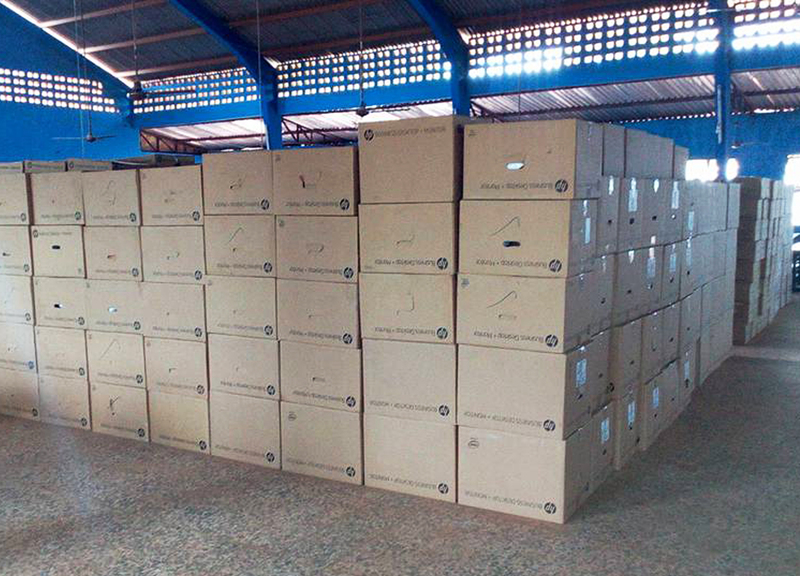 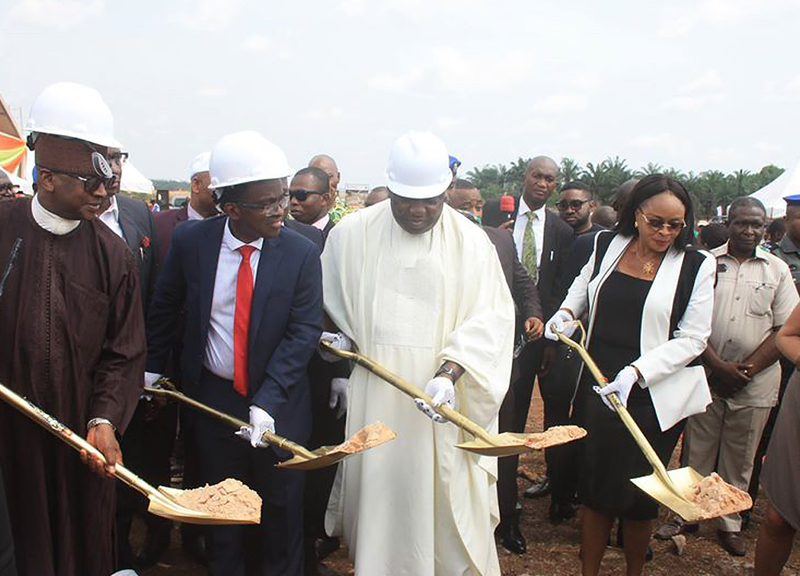 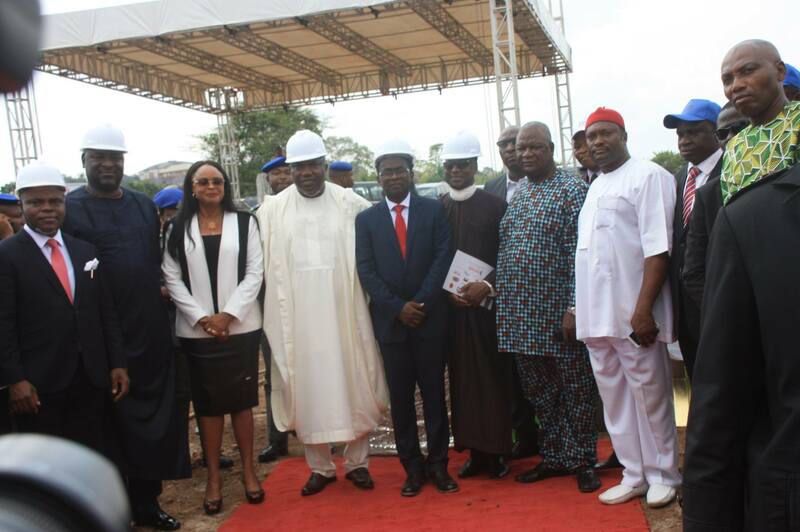 At Enugu free trade zone, history has made itself again. 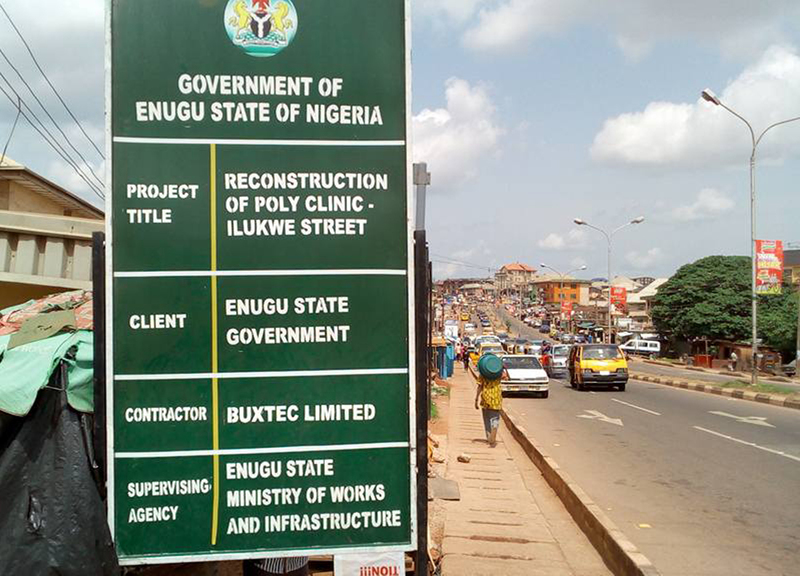 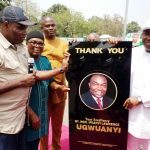 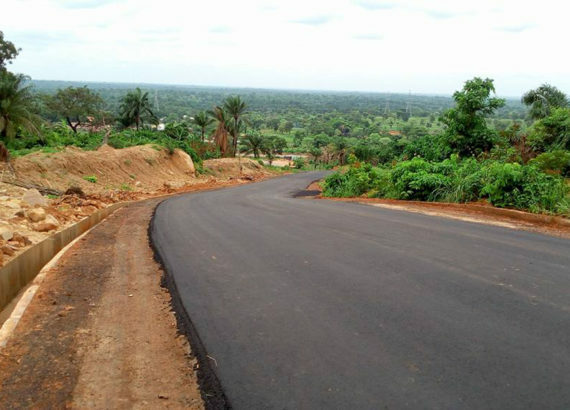 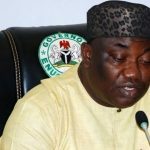 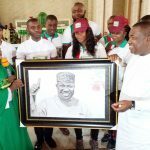 Governor Ugwanyi is rapidly developing Enugu State, His Excellency, Rt. Hon. 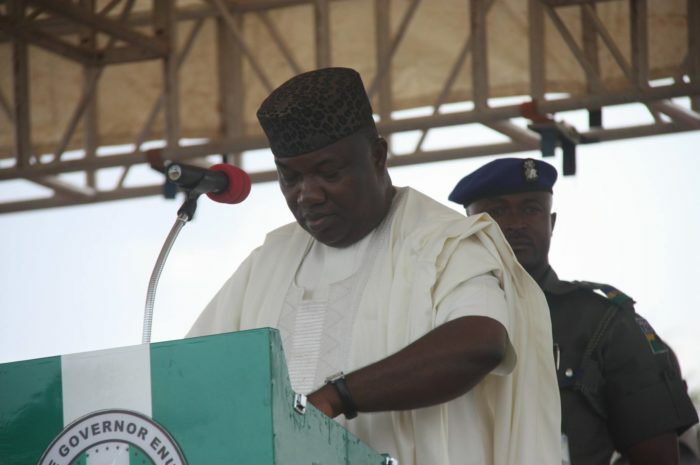 Ifeanyi Ugwuanyi (Gburugburu) Enugu State is`in the hands of God.